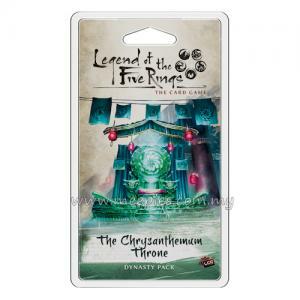 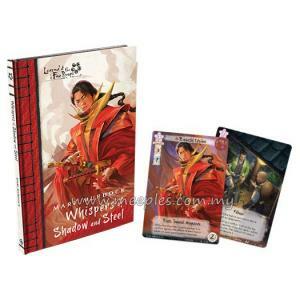 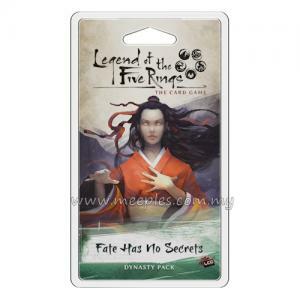 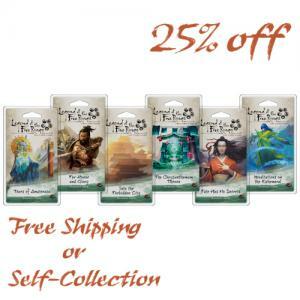 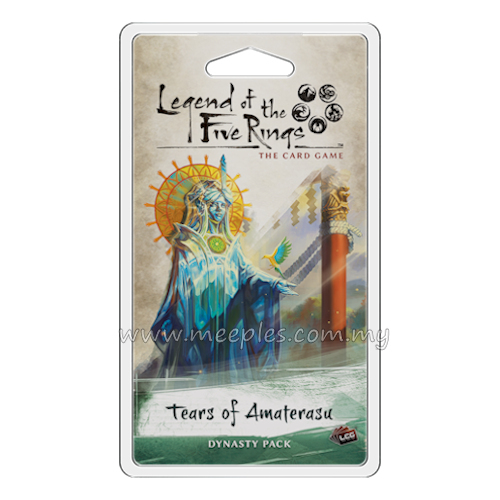 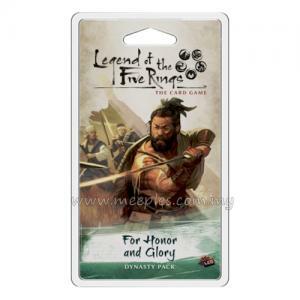 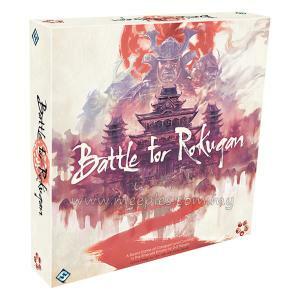 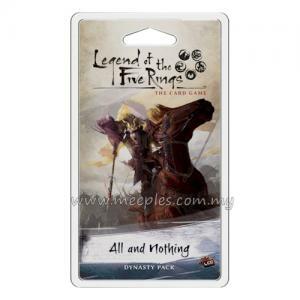 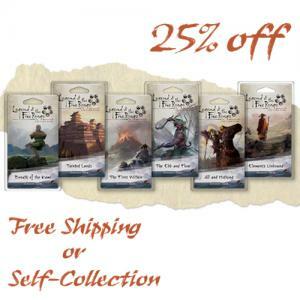 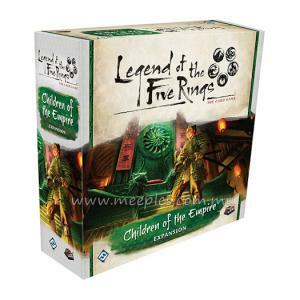 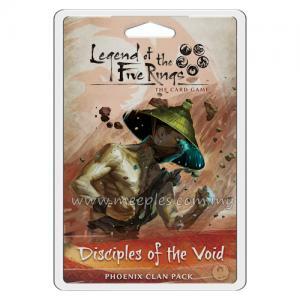 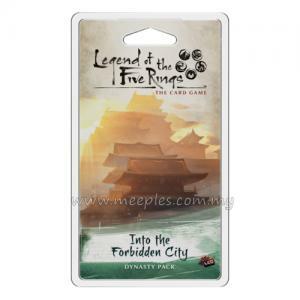 Expand your Legend of the Five Rings: The Card Game collection with Tears of Amaterasu, the 1st Dynasty Pack of the Imperial Cycle! 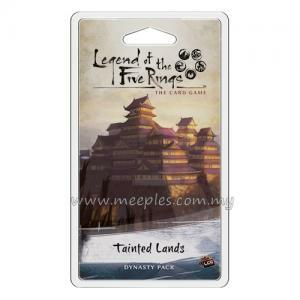 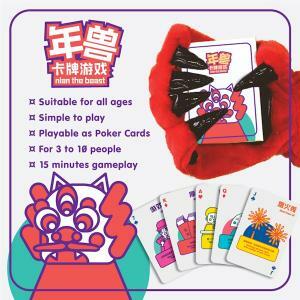 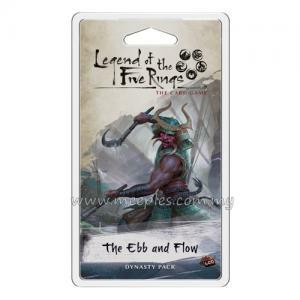 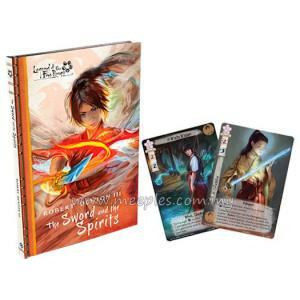 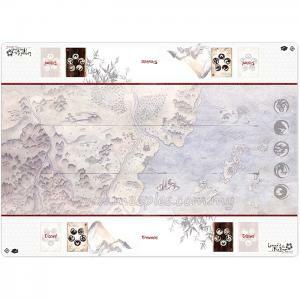 As the 1st Dynasty Pack in Legend of the Five Rings: The Card Game, Tears of Amaterasu features 3 copies of 20 new cards and expands on the theme found in the Core Set of the game. 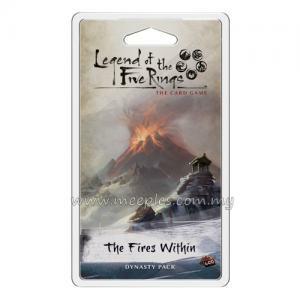 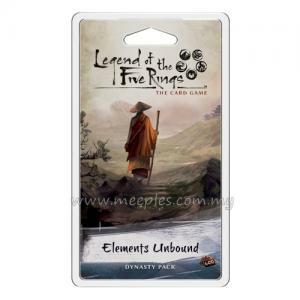 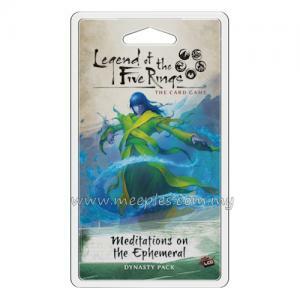 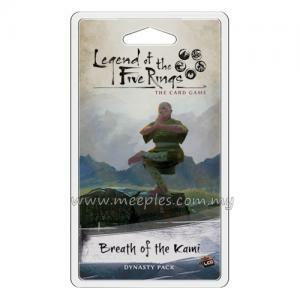 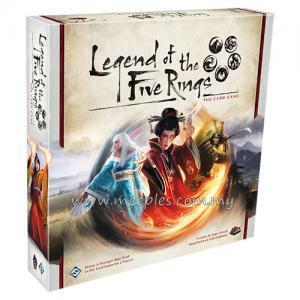 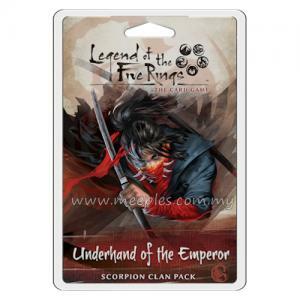 Offering new tools for all 7 clans as well as new neutral cards to supplement any deck, Tears of Amaterasu is the perfect next step for Legend of the Five Rings: The Card Game.